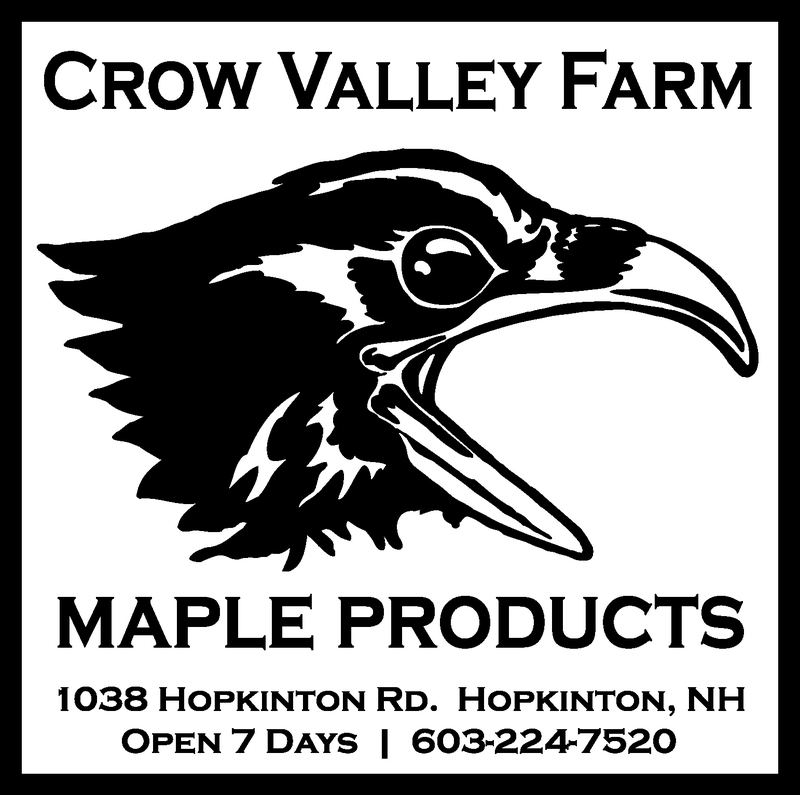 We are a small, family run Christmas tree and maple farm located in Hopkinton, NH. 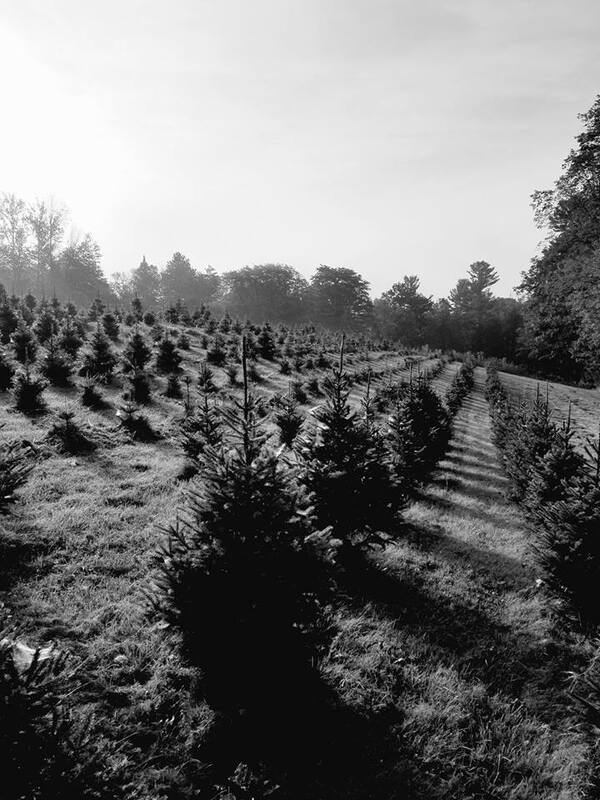 In December, we sell Cut-Your-Own Christmas trees and in late winter/early spring we produce maple syrup. Our syrup is sold out of our barn store year round.